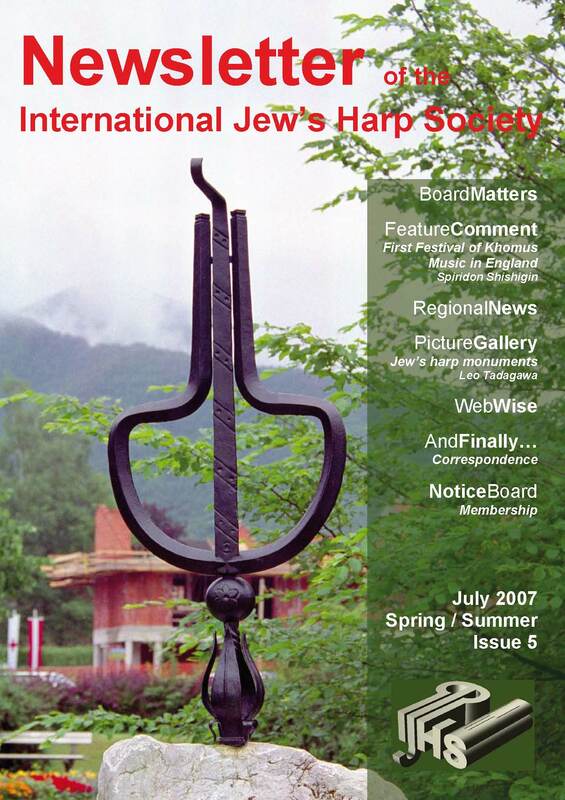 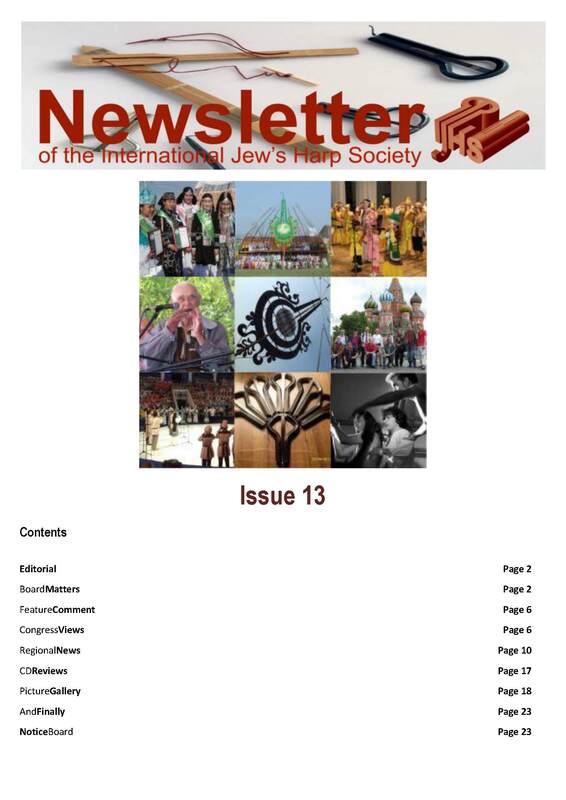 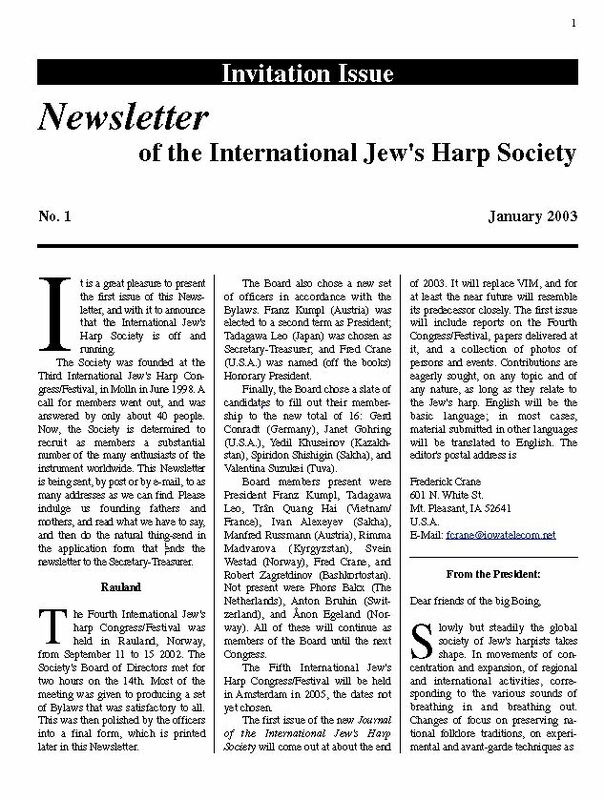 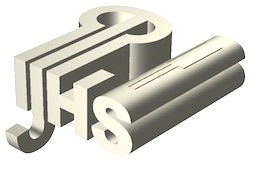 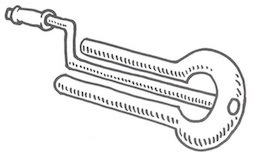 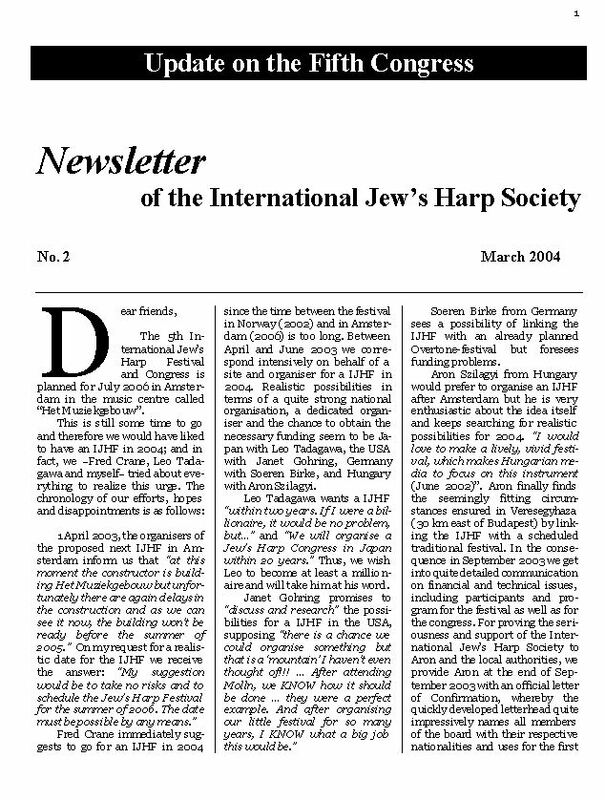 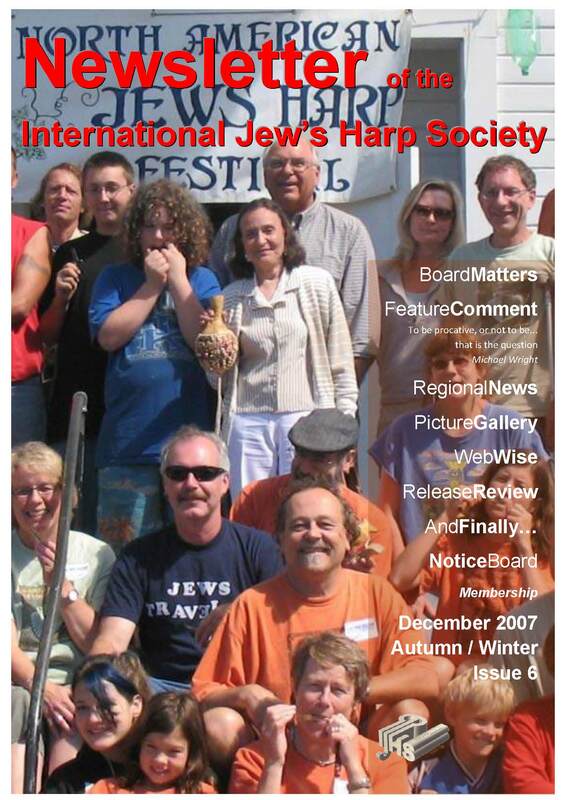 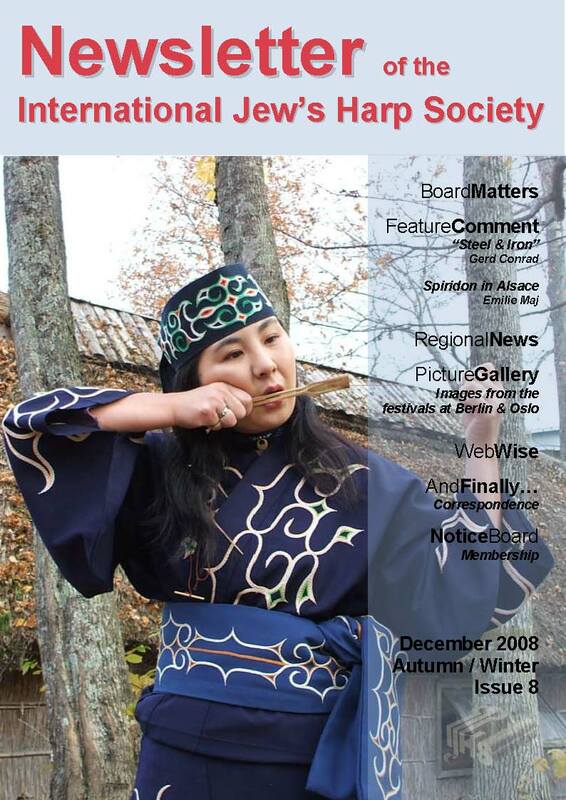 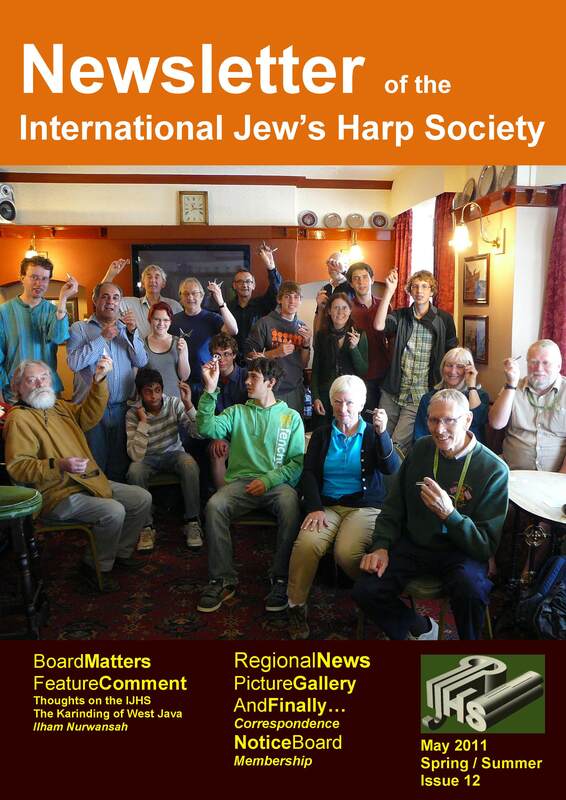 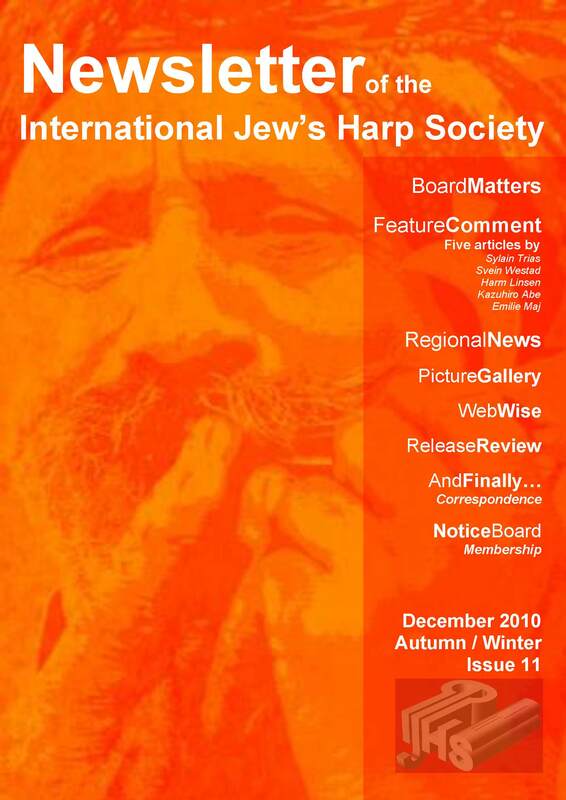 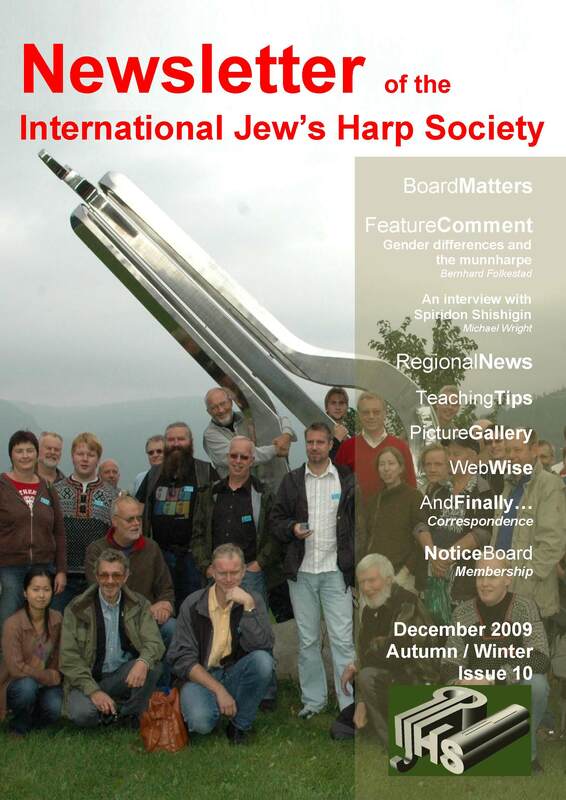 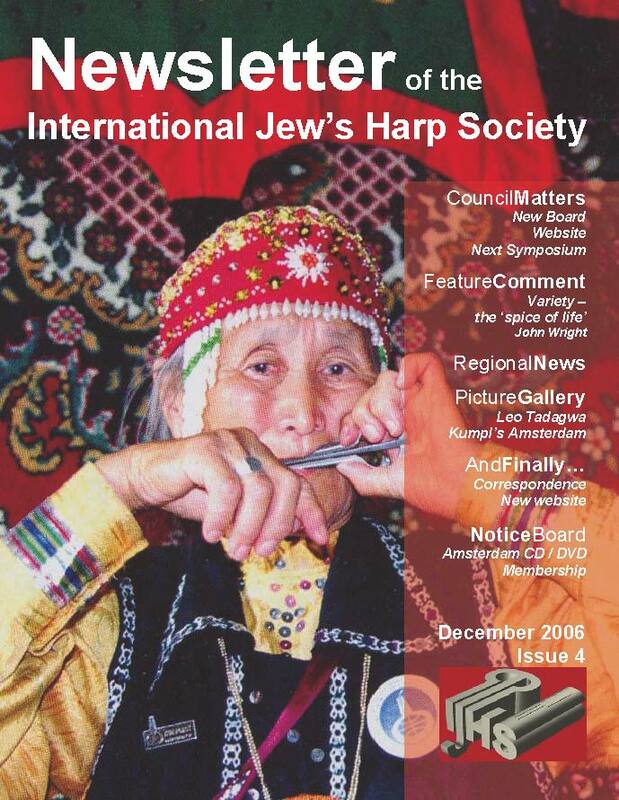 Between 2003 and 2012, the IJHS issued 14 newsletters. 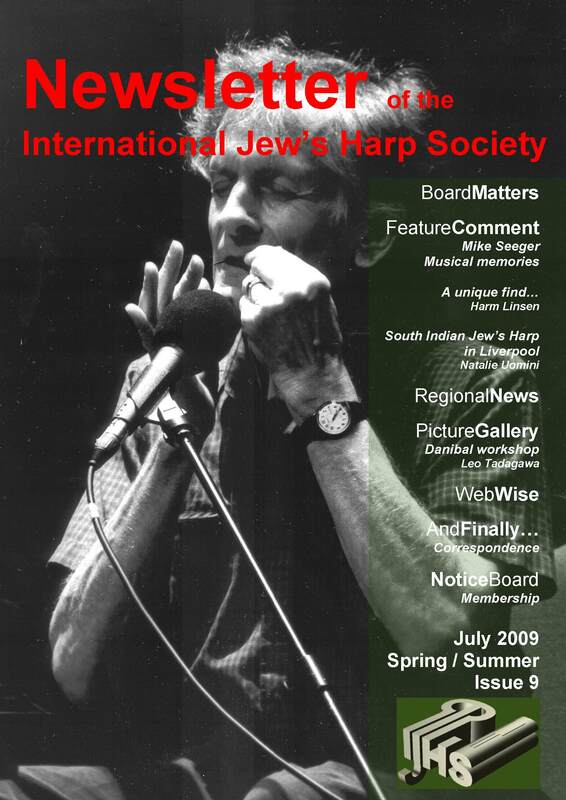 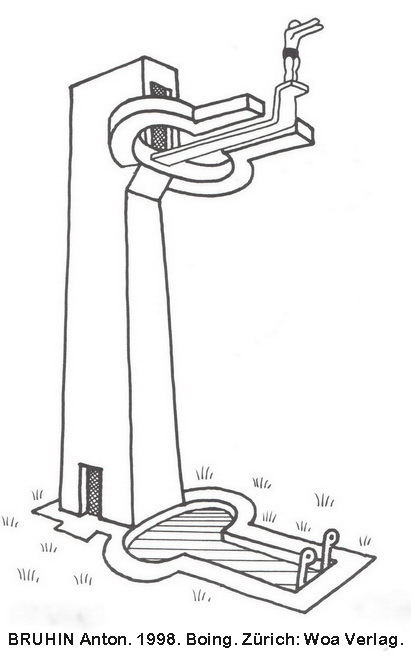 From issue 5, they were edited by Michael Wright. 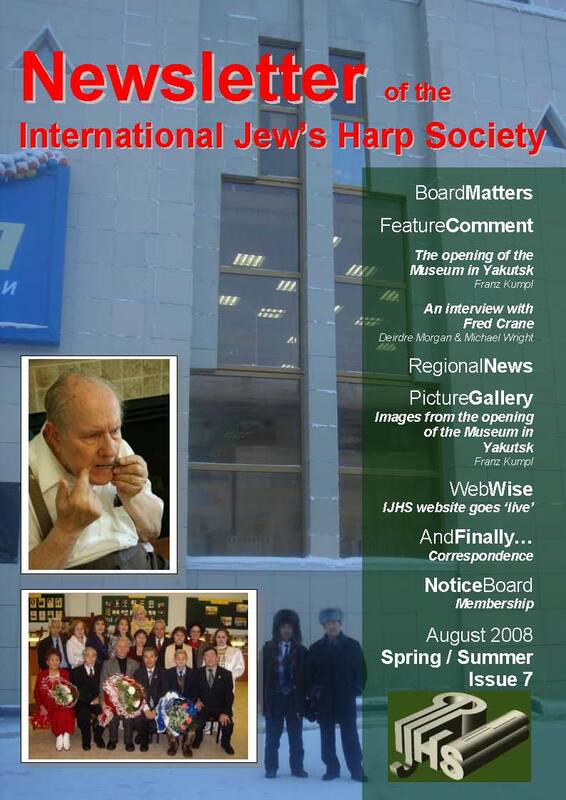 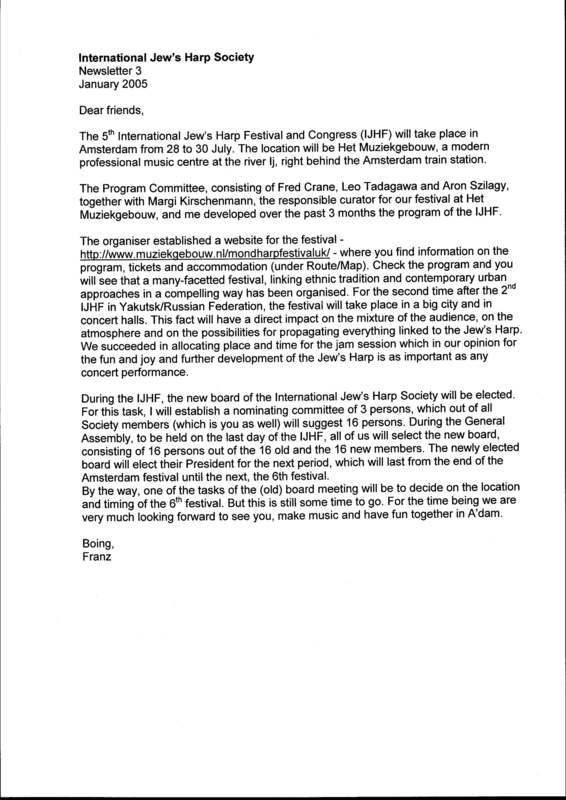 The IJHS plans to launch a new Newsletter formula during 2018. 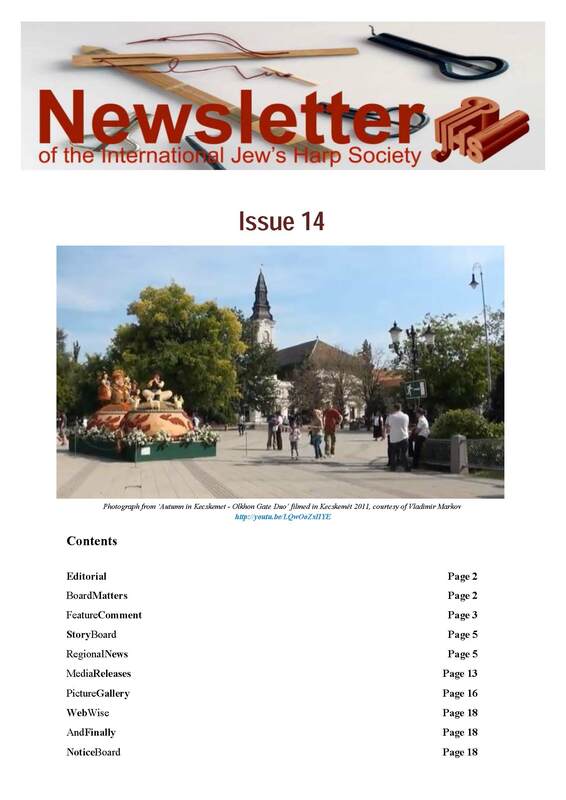 If you wish to receive the NEW NEWSLETTER, it is necessary to SIGN UP on this WEBSITE.